This is a very nice clean 2 owner local trade in. 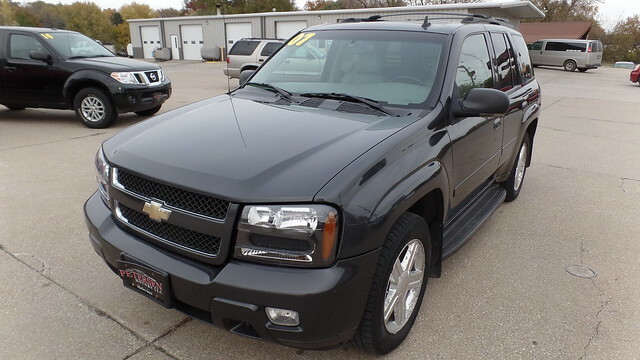 This Trailblazer comes very well equipped with Leather Interior, Power Seats, Alloy Wheels with New Tires, Key less Entry, New Rear Brakes, Power Sunroof. This vehicle has been serviced at our location and is ready to go.